On a curated content site, users can find news about technology, business, politics, sports, entertainment etc., which can be found all in one place in top headlines. Content curation is an art that is expanding very quickly. Every publisher or website owner is a content curator in some way or another because it is their job to put out the most current and up-to-date content possible for their niche. Therefore, content curation is the road ahead for many bloggers and marketers. However, why does Google love curated content? As you know, Google encourages content curation. Why do they like it so much? Google’s motto is simple, what people love is what Google also loves. Websites that offer curated content have all of the information in one place. These sites have a large amount of good quality content to offer. A curated content site is simply a place where people can find all of the relevant information gleaned from different sources all in one place. You can find news about technology, business, politics, sports, entertainment etc., and all of it is in one place in the top headlines. Therefore, people love to come to these websites because they save a lot of time by going through all the top headlines from around the Internet, all in one place. So whenever people are searching for something through the Google search engine, it’s likely that Google will show them websites which are content-curated. Google prefers both quantity and quality of content, but quality is more important. Google will pull out those websites that have good quality content. Hence, to get quality, publishers must emphasize on fresh and original content. It is difficult, but the dividends are huge. Google loves curated content because they it is usually SEO optimized. Content-curated blogs or websites are better SEO optimized because people come there through special keywords. In content curation all of the relevant content is collected in one place and the content always has some of the trendy and relevant keywords that people are currently typing into the Google search engine. 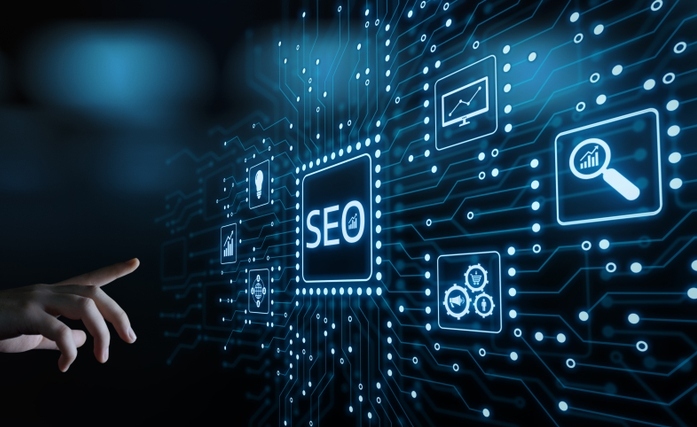 Therefore, it becomes easy for Google to pull out content which is very relevant and is on the top topics the people would like to read about. Publishers and marketers need to curate their content in a way that is fully optimized for SEO. 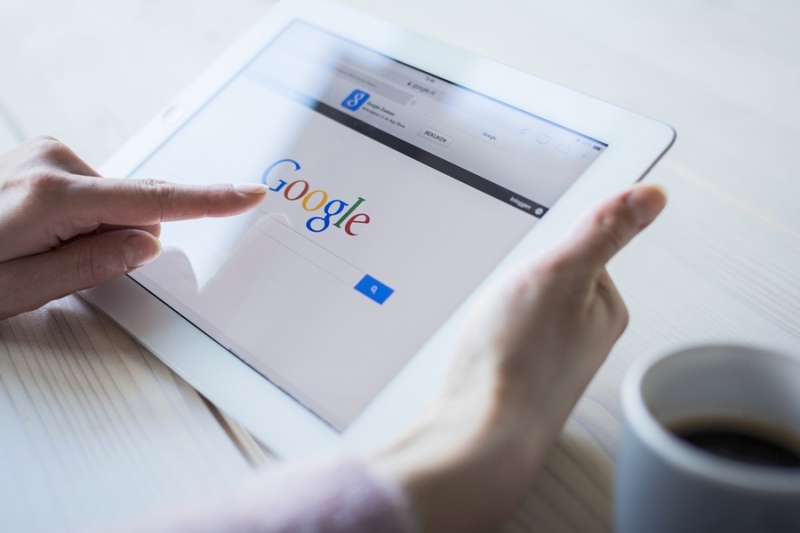 Finally, it benefits Google at large because people feel very happy with the quality of content and the convenience of finding it, all in one place. Publishers are website owners who develop or curate content. They can also be called marketers. In fact, the very fate of the Google search engine entirely depends upon the quantity and quality of the content. As you know, Google’s Adsense program pays heavily to the people who are creating content. Website owners and bloggers are paid heavily from Google Adsense for creating good content. It clearly means that Google needs good content for its own survival. Therefore, you can make out from the above discussion that publishers or content curators help Google by supplying quality and relevant content. This is the sole reason why Google is the most preferred search engine among online visitors. 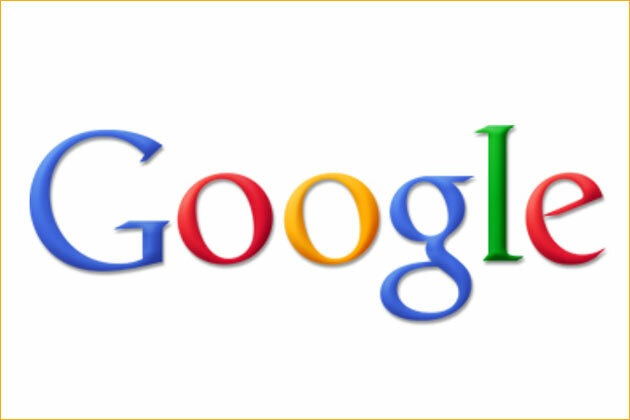 Google is always interested in knowing the search behaviors of the people who are online. People will type in particular keywords into the search box to retrieve information. Google closely monitors all the keywords that are being typed in so that they can get this information. A curated-content creator also uses keywords in his content. Google will obviously pull out his content because people enjoy curated content. However, in return Google will try its best to know your search habits through the keywords that you are using. Once Google comes to know what you are doing online, it can offer you solutions to your problems in a much more effective manner. Google can sell products to people easier when it knows their habits. So, Google is able to find a more targeted audience. 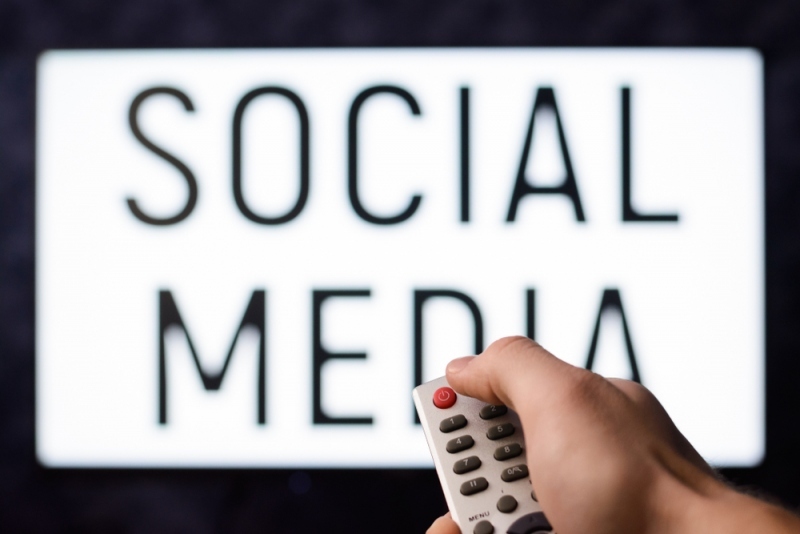 In the future, content on the Internet will continue to grow rapidly; therefore it will be even more difficult for people to find the most relevant and quality-filled content. Moreover, Google could find it very hard to pull out fresh and relevant content every time. However, when content curators are already available who continue to create the most frequently updated content all in one place, then Google does not have to worry about being able to find it for their customers. Google can instead give themselves more time to develop algorithms for searching for the best content curator rather than use algorithms for searching the entire web for the most relevant content. Content curation makes Google’s job very easy. This article is written by Pritam who is a blogger & internet marketer. He is running an SEO & internet marketing training in Mumbai.